To be truly honest, it is never easy to buy luxurious property and flats because of the increased competition between apartment builders. Chandigarh and Panchkula are the two most developed and high-profile cities of India. If you are looking to buy some flats in these cities then you can think about the Motia Blue Ridge residential project. 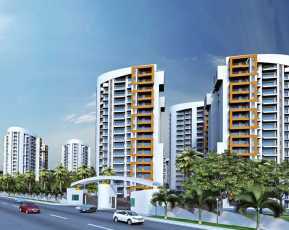 It offers 3BHK apartments with luxurious and world-class amenities. Total 8.50 Acres area will be covered under this project. 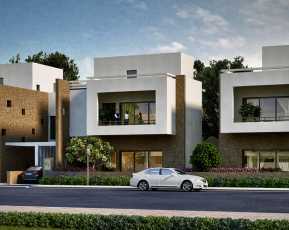 This project is located in the Zirakpur region of Mohali district and this town is widely famous. 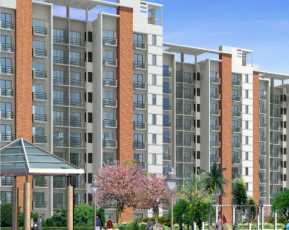 Motia Blue Ridge offers you 3BHK flats to buy. The international airport of Chandigarh is not much far from this area. As this project is located at the Zirakpur region, it is connected with Chandigarh, Panchkula and Ajitgarh like cities via national highways. This project is under construction now. When you are all set to buy Property in Chandigarh you will prefer such project, in which you get world-class amenities. Let’s check out the list of amenities offered in this project. Total project is spread over 8.50 acres. There are total 12 towers and 12 units. 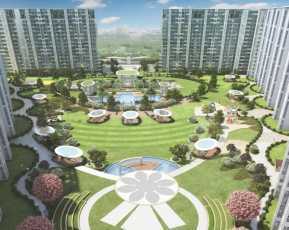 Amenities like Club house and meeting hall, Sports court and facilities, Kids play area, Swimming pool, Gym, Landscape garden/park, Open space ofdinning and indoor, Jogging tracks, 24/7 water and power supply, Fire Fighting system and CCTV Camera security will be offered in this project. These are some of the amenities that you will get under the Motia Blue ridge residential project. This project is located in a highly developed city like Zirakpur. 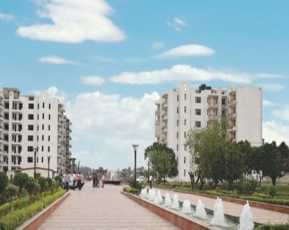 It is connected with cities like Chandigarh, Panchkula and Ajitgarh. National highways pass through this city. The fort Ramgarh is near.Among the best Property in Panchkula as Global educational institutes are very near from this place.Hospitals services are not much far. PNB, HDFC and other banks are very closer. Shopping malls, bars and ATMs are very closer from this location. Hence, any buyer who will buy property or flats in Motia Blue Ridge Panchkula will get these upper listed location benefits. Do you want to know Motia Blue Ridge Price now? Let’s check the price of this project by just browsing the Above section. Free flow of air and natural light in every apartment, Stain-free flooring, Modern kitchens, and Bedrooms are fitted with built-in wardrobes are some other key specifications of this project. From a very long time, the Blue Ridge Developers has delivered plenty of major residential projects. From the upper listed information, you can take Motia Blue Ridge review easily. This company has been able to won the trust of customers as it offers luxurious amenities in its apartments within some really affordable rates.